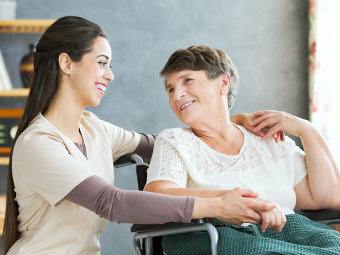 How well are our caregivers treating you? Are there any areas we could improve on regarding our services? If so, have them heard by answering our survey. Rest assured that your concerns will resolved as soon as possible.